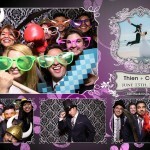 An exclusive country club venue and a glowing review to top it off. 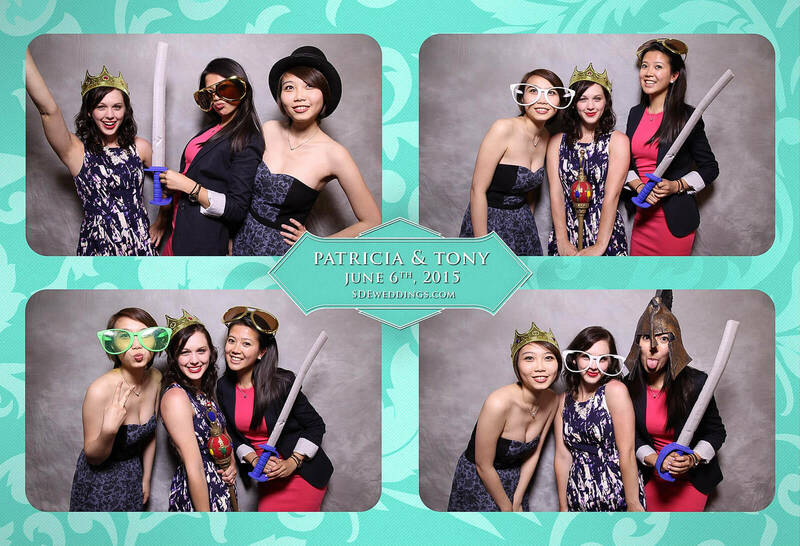 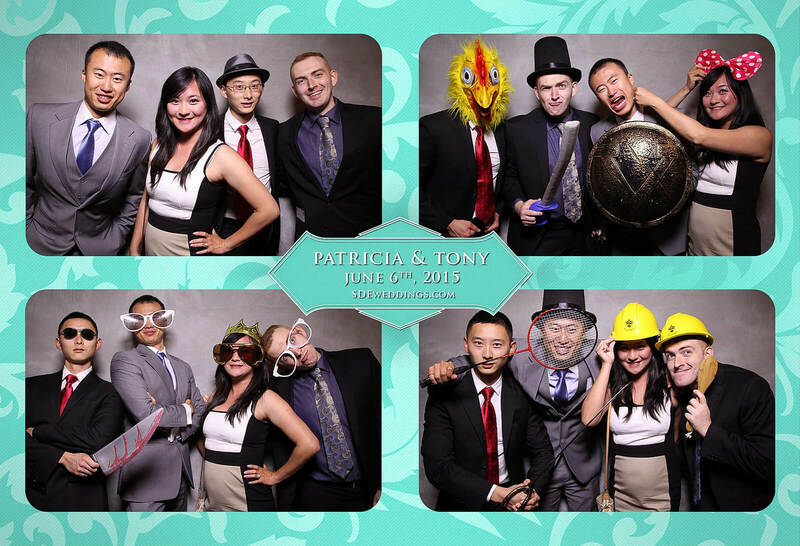 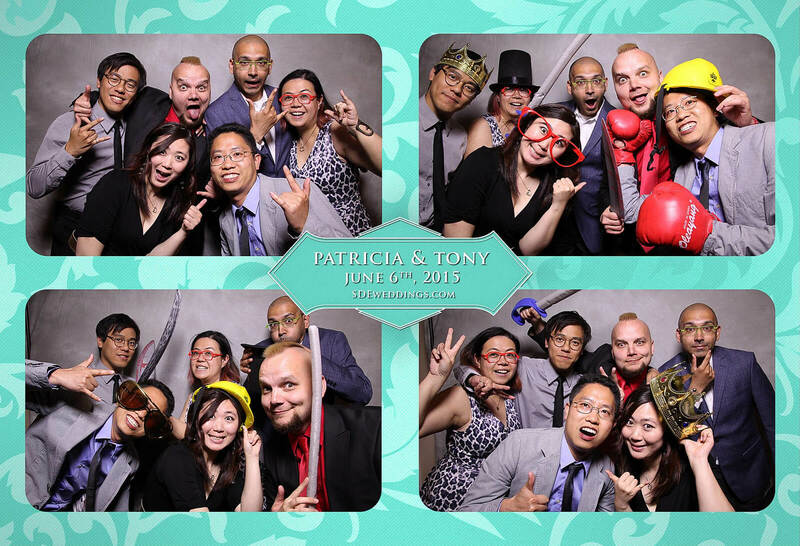 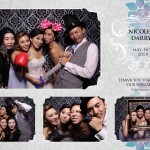 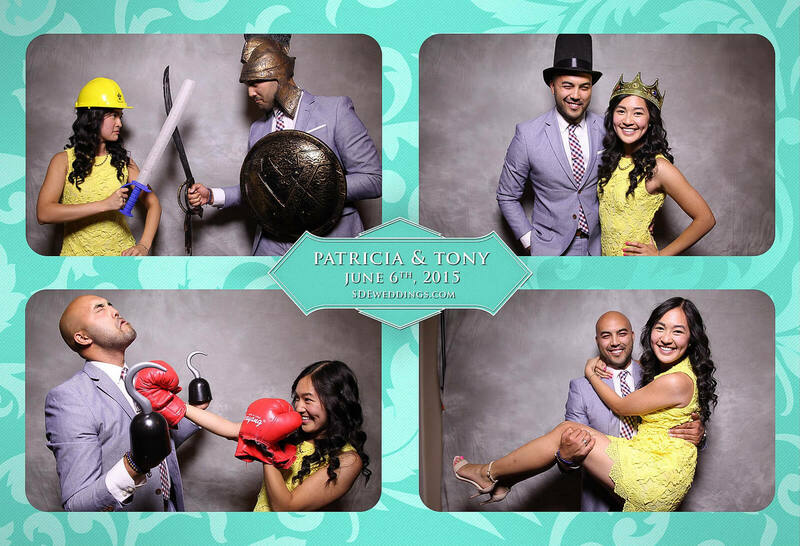 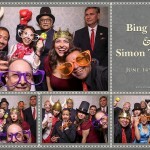 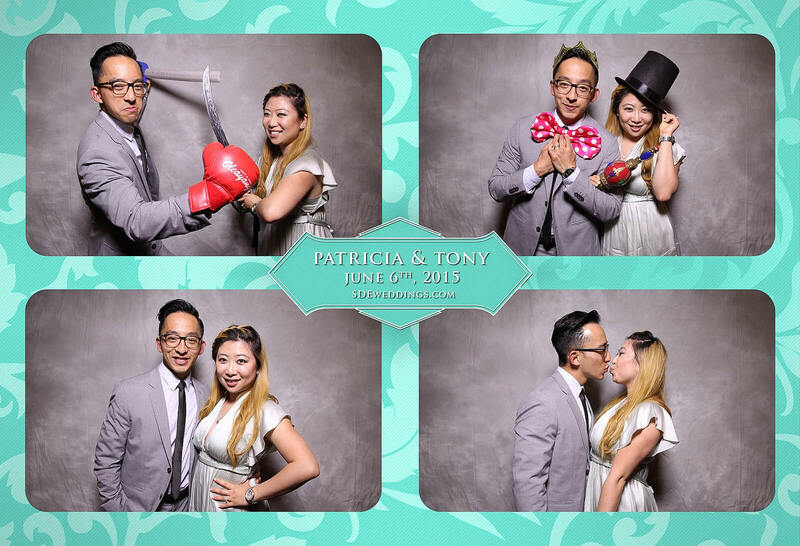 We here at SDE Weddings, Toronto’s premier wedding videography, cinematography and photobooth group, couldn’t be any happier with our experience in providing our acclaimed photobooth service for Patricia & Tony on their wonderful wedding day’s celebration held just this past June 6th, 2015 at Toronto’s exclusive Donalda Club, a golf and country club in North York with a stunningly gorgeous venue by the Don River. 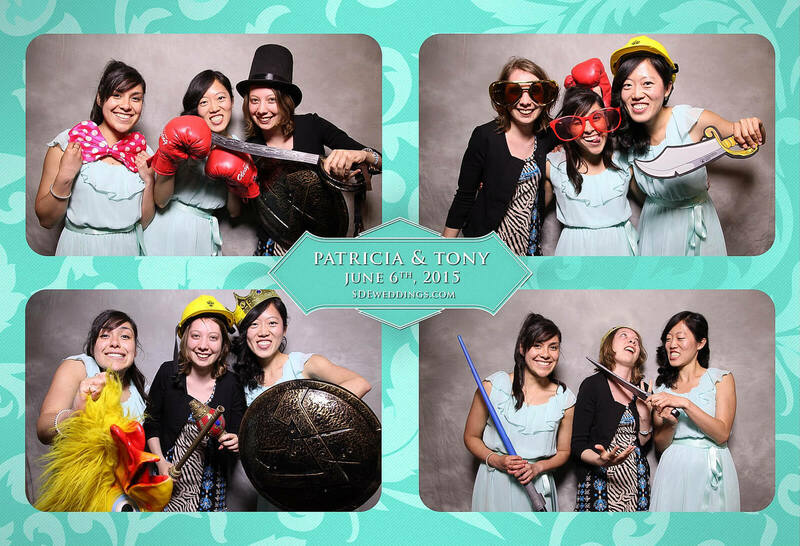 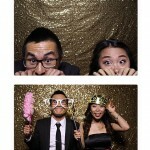 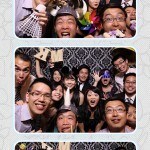 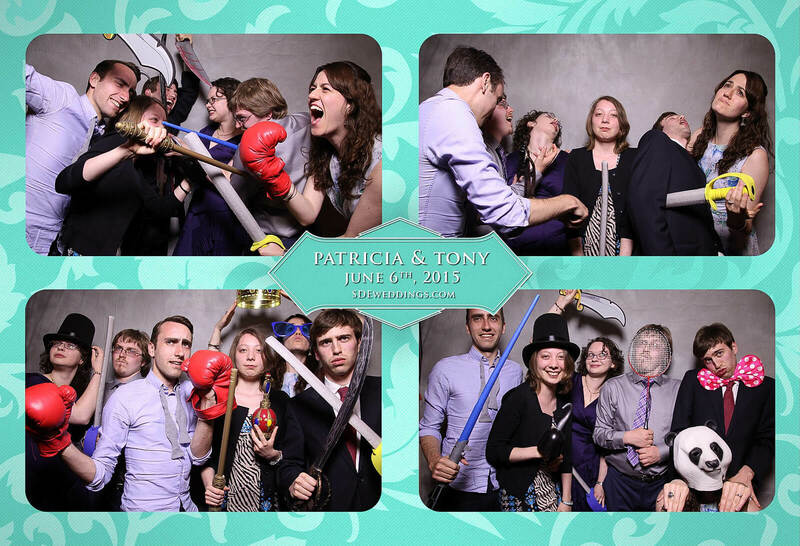 Of course, the view from the club could only be matched by the many smiling faces for our photobooth cameras. 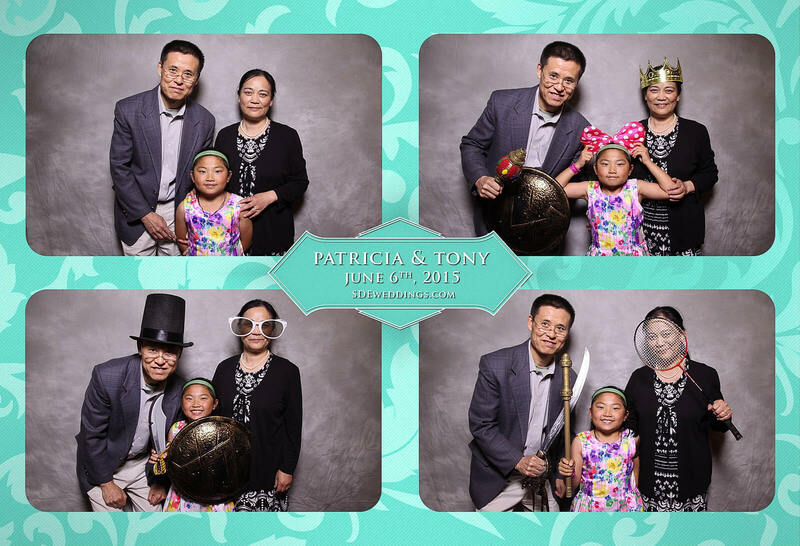 From Patricia & Tony’s review, the couple particularly liked the diverse selection of props, backgrounds and layouts and printouts we offered, our enthusiastic staff and an added guestbook provided with extra prints and a chance to leave comments for the couple. 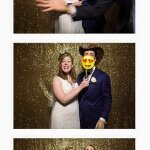 The full review is available below. 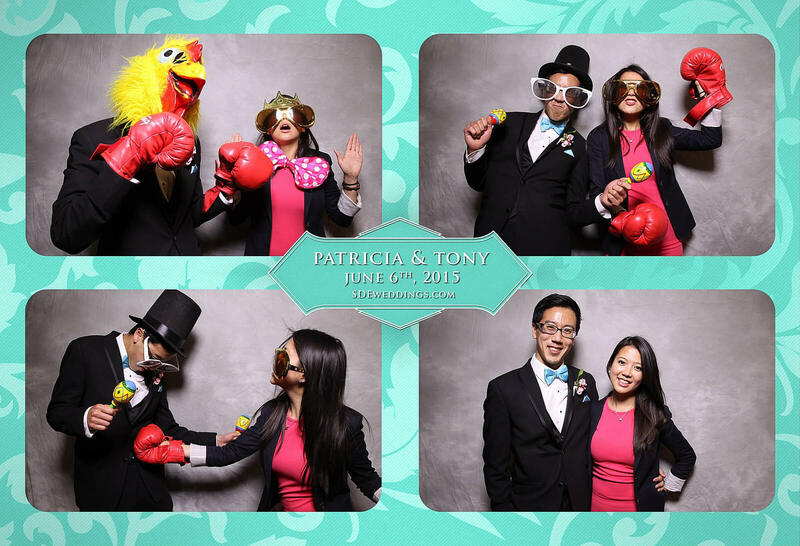 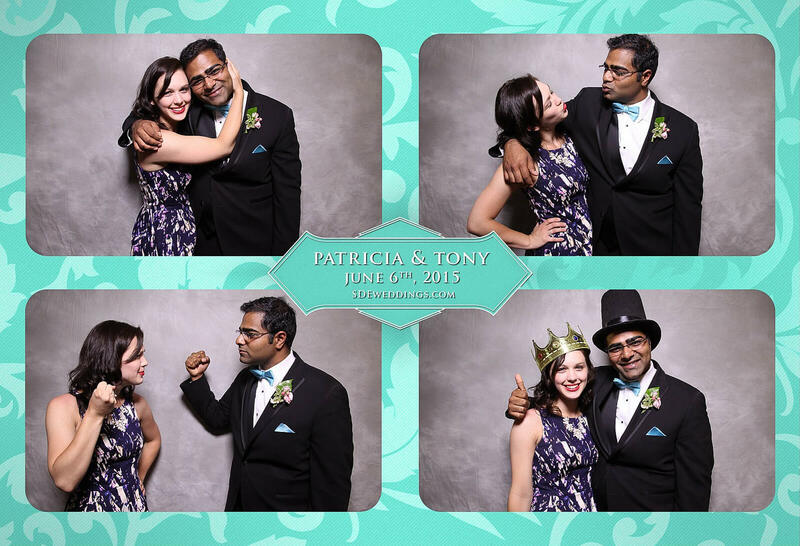 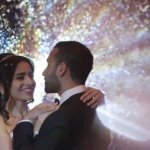 Of course, since a picture’s worth a thousand words, let’s let a few of our favorite pictures from the evening tell all that needs to be said about how fun an experience our photobooth is in the gallery below.